These bite-sized nibbles are made from grass with parsley, sage, rosemary and thyme. They are gently air-dried to retain their nutrients, fragrant aroma and high fibre (18%). They are also high in protected vitamin C (800mg/kg). Handy resealable pouch. 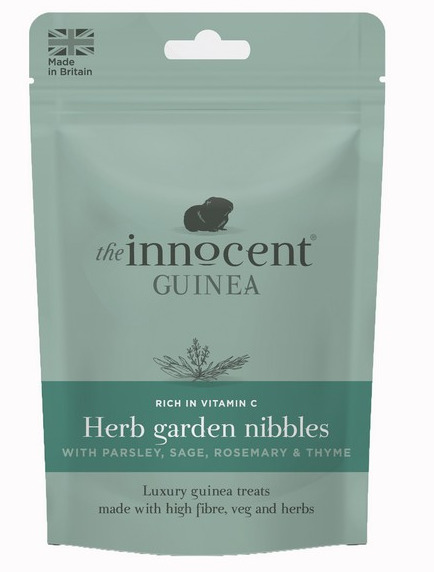 There are currently no questions for The Innocent Guinea Herb Garden Nibbles - be the first to ask one!